“Why Catholic? 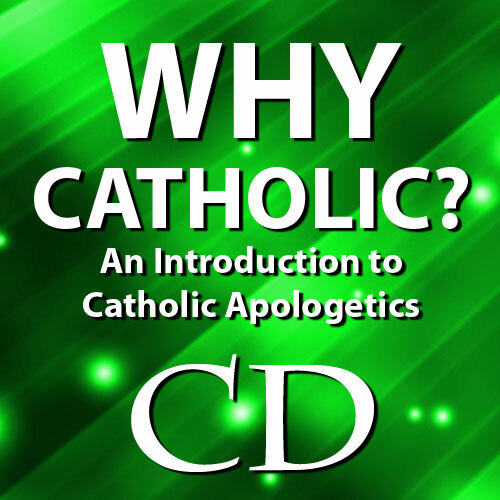 : An Introduction to Catholic Apologetics” (Part III of the “Why God? Why Christian? 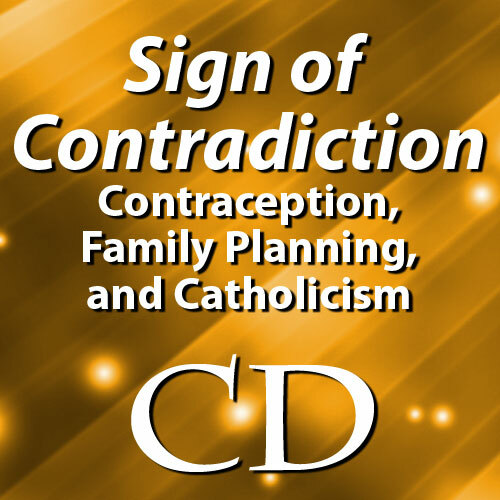 Why Catholic?” parish mission/workshop) This presentation offers a primer on effectively explaining and defending the Catholic faith, especially among other Christians. 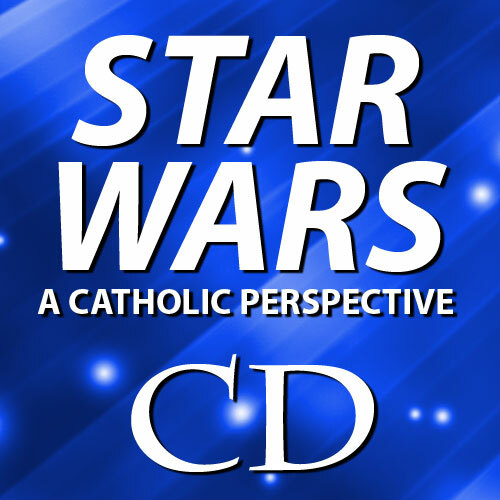 Highlights include a look at Luther’s doctrines of Sola Fide and Sola Scriptura, as well as the Catholic beliefs of Apostolic Succession and the Eucharist.